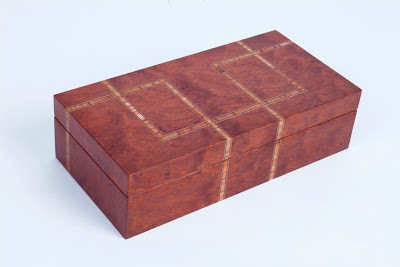 The inspiration for these keepsake boxes comes from a “Tekendoos” (a Dutch word for “drawing box”) that was given to me by my Grandfather when I was a small boy. 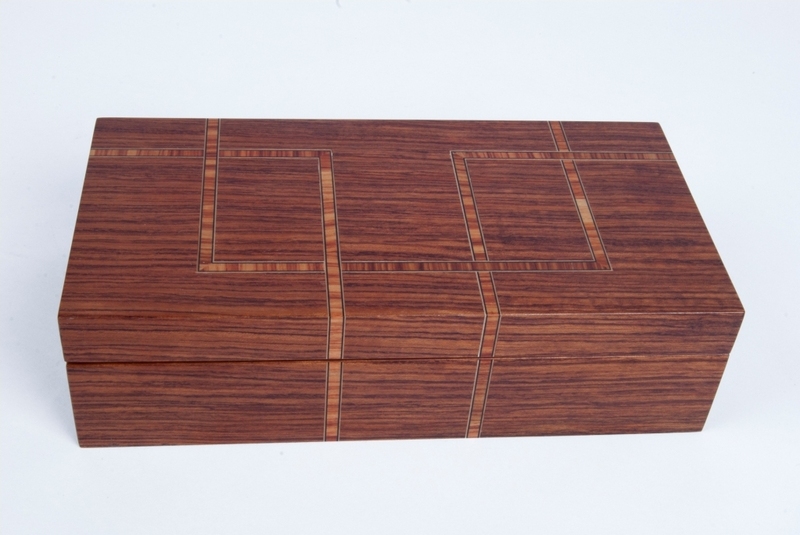 I have cherished this gift for almost 50 years, and it still sits on my desk to this day. 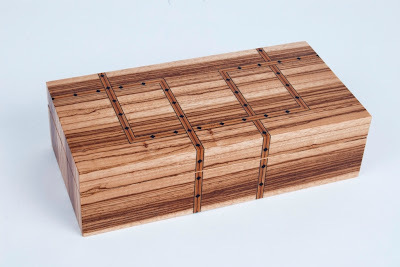 The boxes shown here have been constructed from mitre folded Baltic Birch ply, with exteriors clad in various species of exotic wood that have been inlaid with purfling banding. 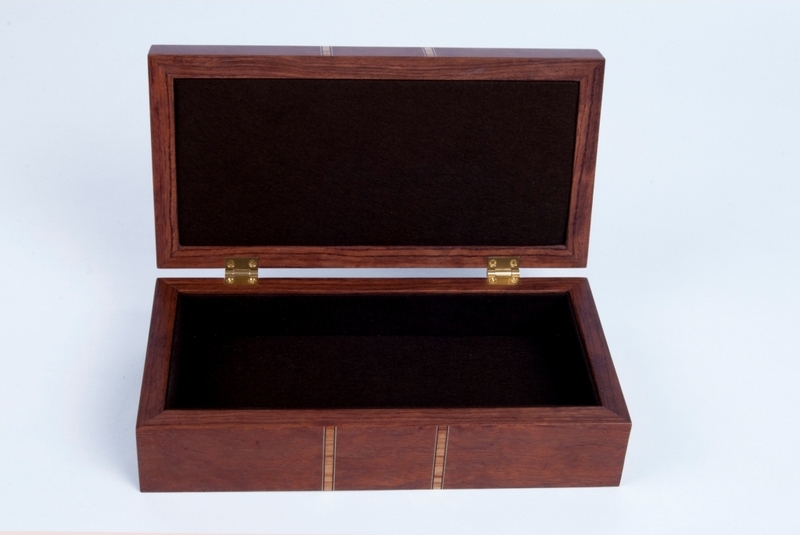 The hinges are solid brass, and the interiors are felt lined. 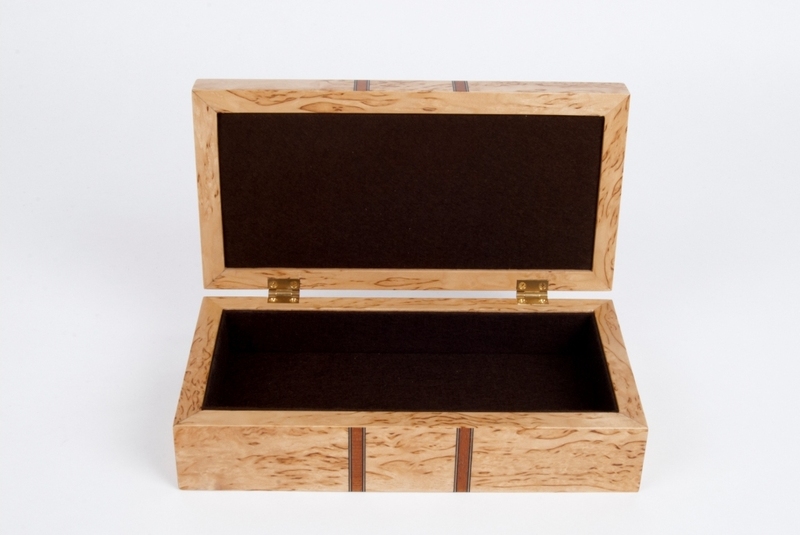 The box shown above has been crafted from Karellian Birch Burl and inlaid with Mahogany, Maple and Indian Ebony. 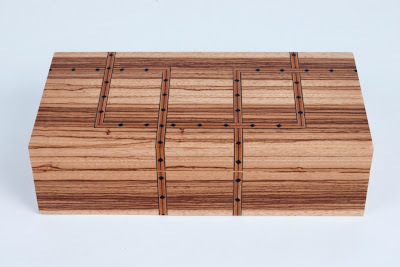 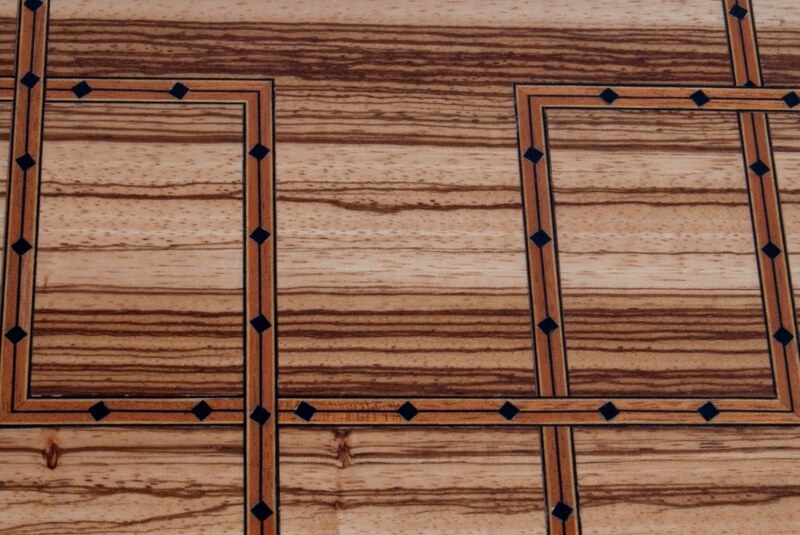 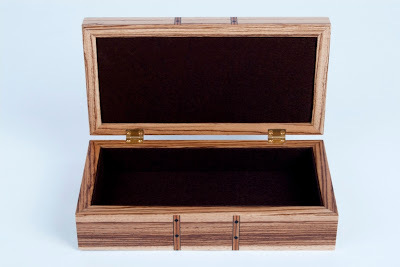 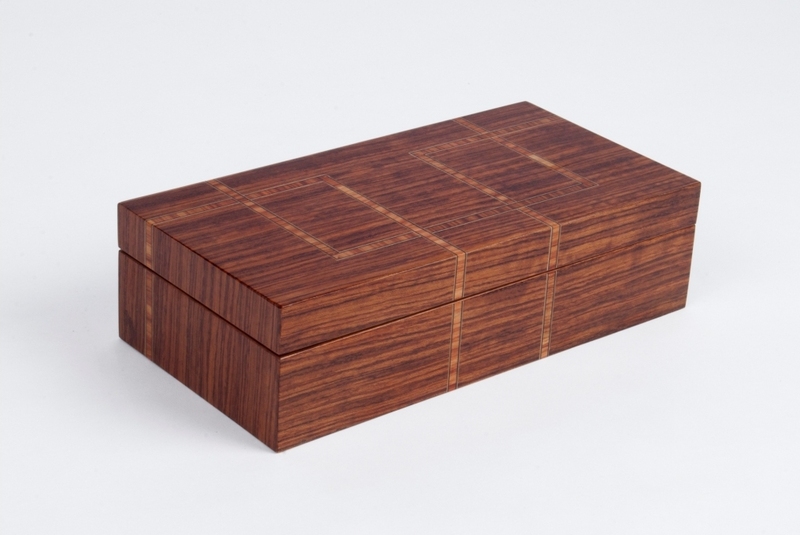 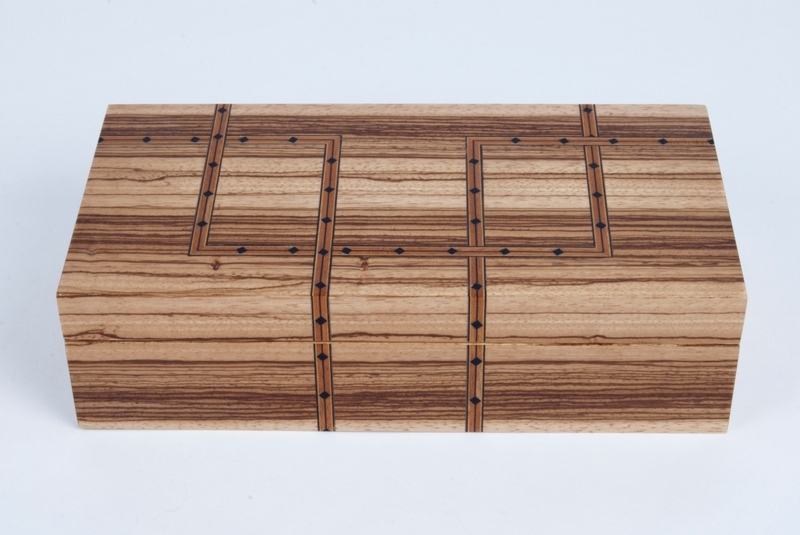 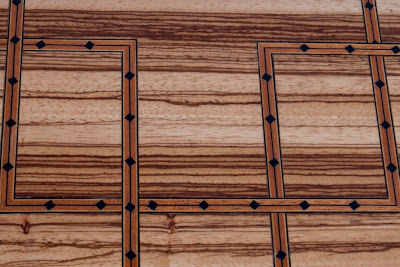 The above box is made from Zebrawood inlaid with Mahogany, Maple and Indian Ebony. 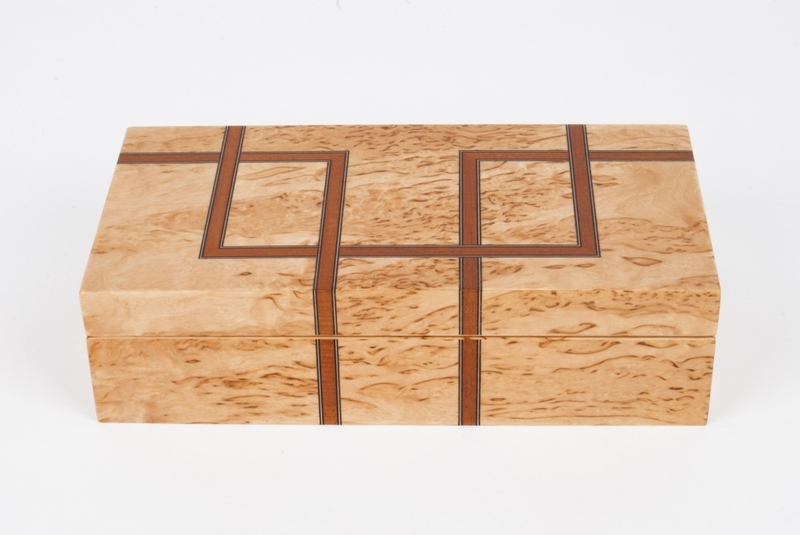 This box is made of Kevazingo inlaid with Tulipwood, Maple and Indian Ebony. 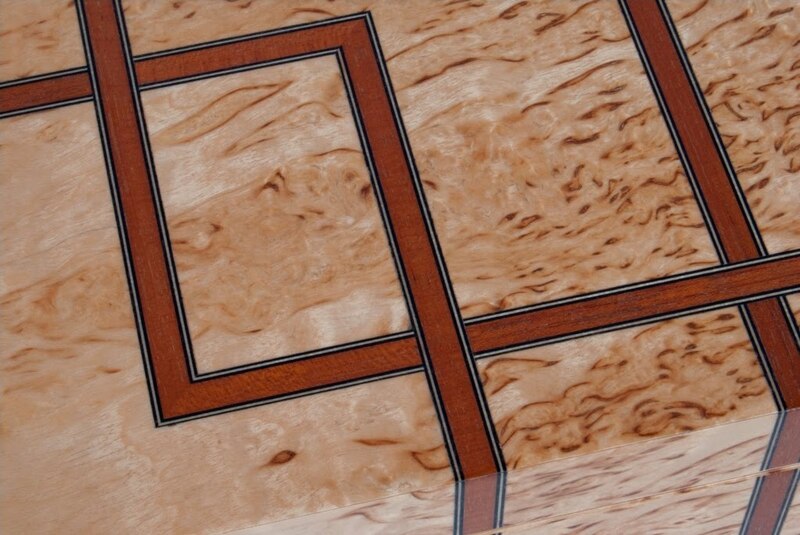 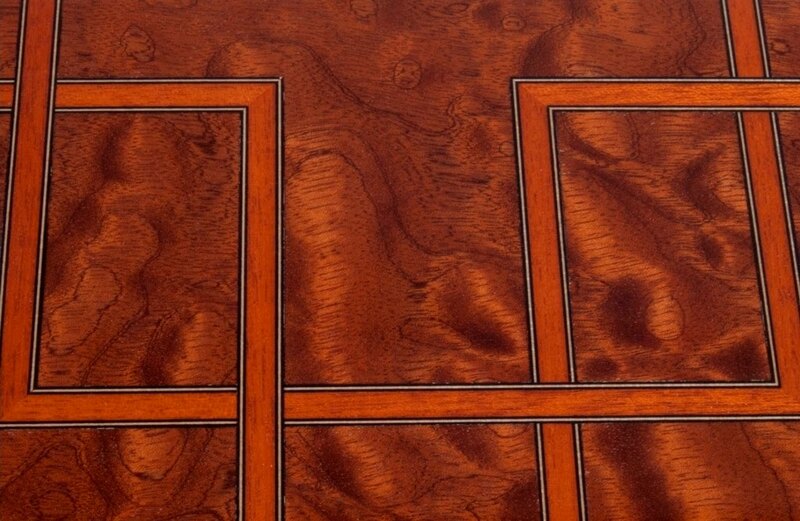 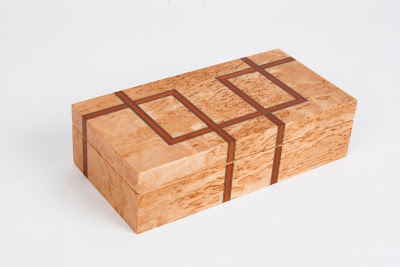 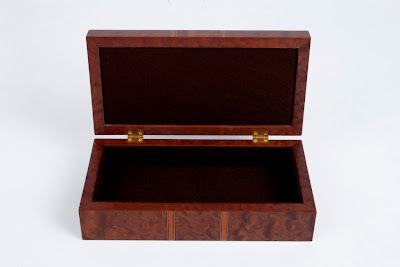 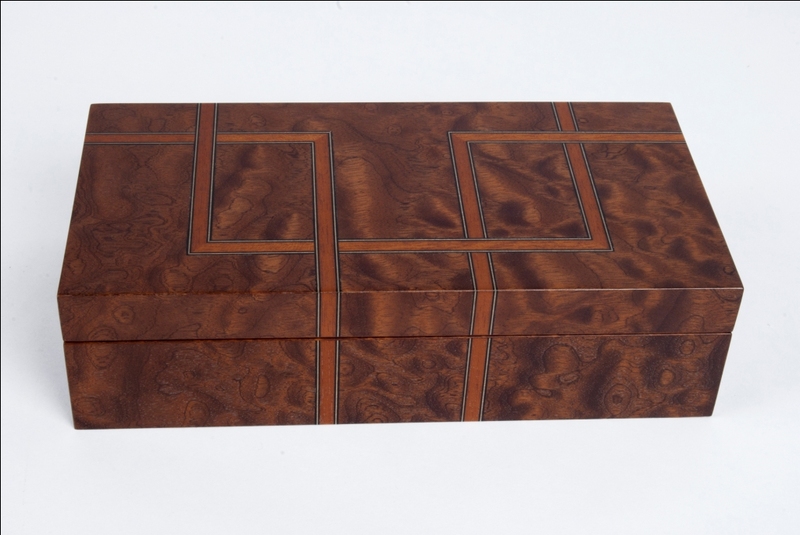 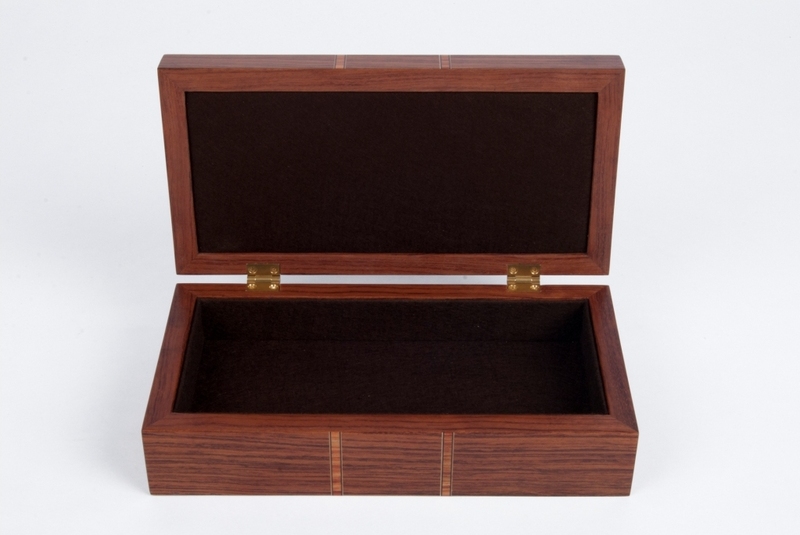 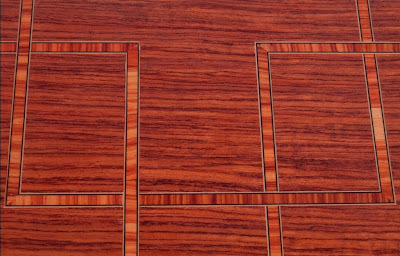 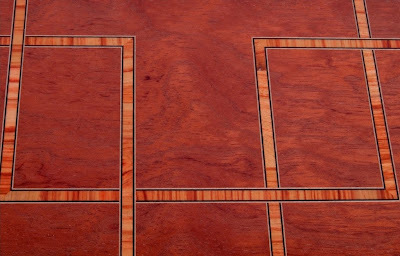 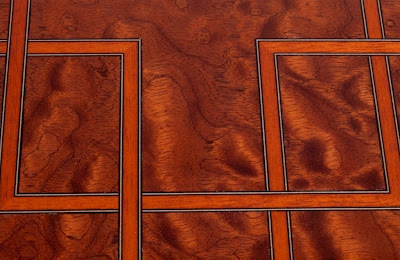 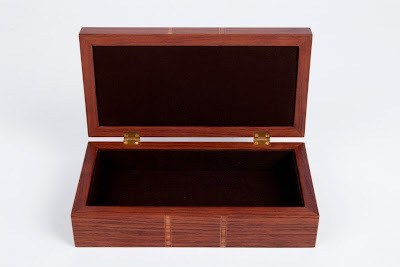 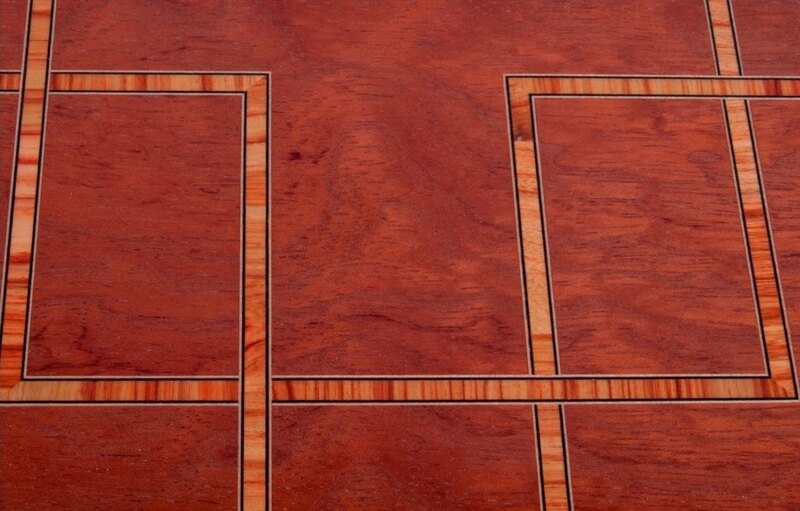 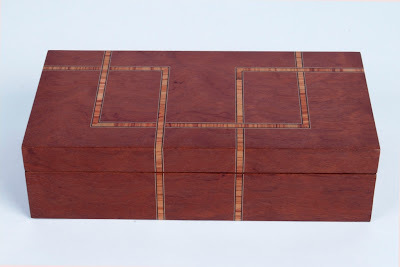 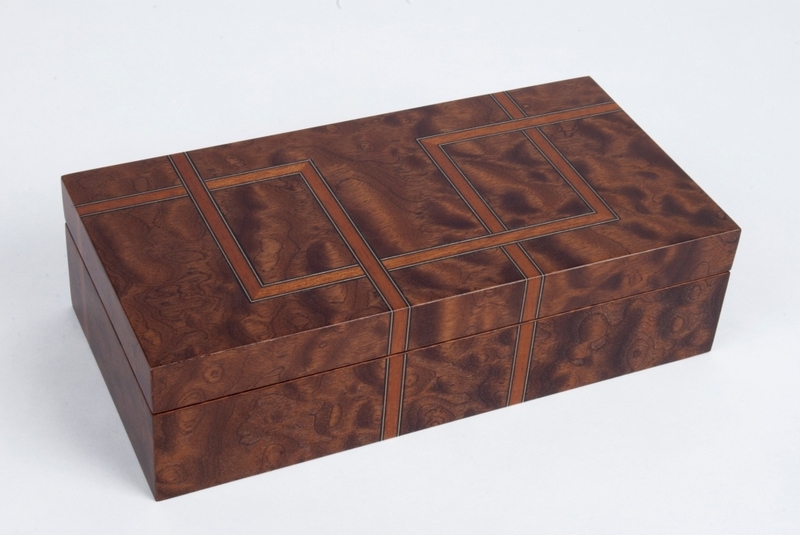 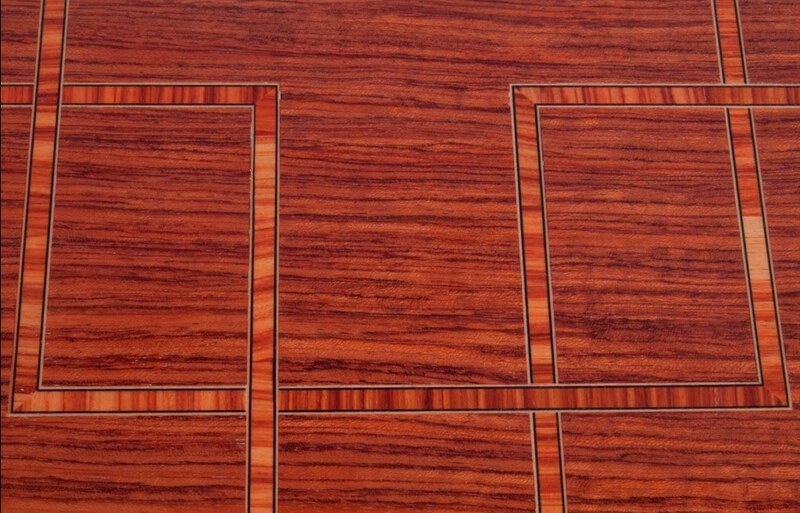 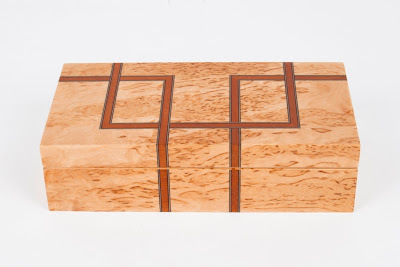 The above box is made of Pommelle Sapele inlaid with Mahogany, Maple and Indian Ebony. The keepsake box shown above is made of Bubinga inlaid with Tulipwood, Maple and Indian Ebony. Several of these Tekendoos Keepsake Boxes will be on display at The Guild Shop in Toronto, as part of the "My Grain" exhibition which opens on July 16th.